Filmmaker and author Dinesh D’Souza described “bigotry” as a “unifying glue” for “progressives and the Democratic Party” during an interview with Breitbart News Editor-in-Chief Alex Marlow on Friday’s edition of SiriusXM’s Breitbart News Daily. 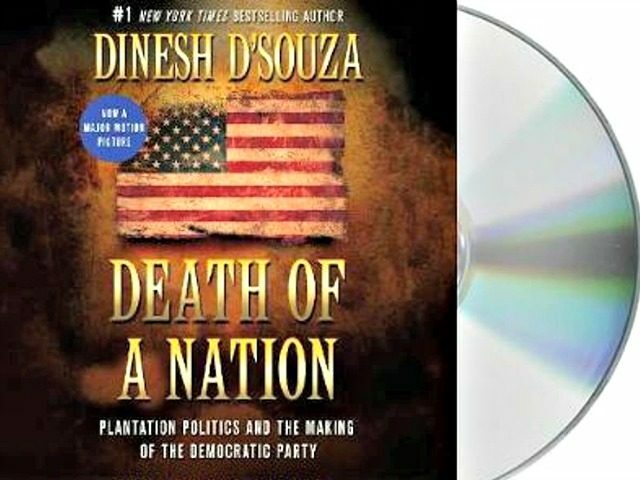 D’Souza discussed his latest book, “Death of a Nation: Plantation Politics and the Making of the Democratic Party,” and its accompanying film of the same name. D’Souza explained how racial nationalism is a subset of left-wing ideology. D’Souza reflected on parallels between the economic policies of Nazism and contemporary socialists among Democrats. D’Souza drew parallels between the political climates following the elections of Abraham Lincoln and Donald Trump in explaining the cover of his latest book and the similar poster of his latest film. D’Souza continued, “In 1860 an outsider, a Republican wins the presidency very narrowly, and the moment he does, all hell breaks loose. 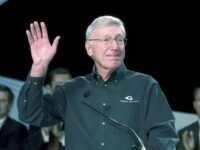 The other party, which happens to be the Democratic Party, refuses to accept the results. There was all this craziness going on, and it all hinged on the failure of a major party to accept the results of a lawful election.